A two page document titled "Soviet Jokes for the DDCI,” referencing the Deputy Director of Central Intelligence, contains a list of quips and yarns, although it’s unclear when or for what reason the jokes were compiled. 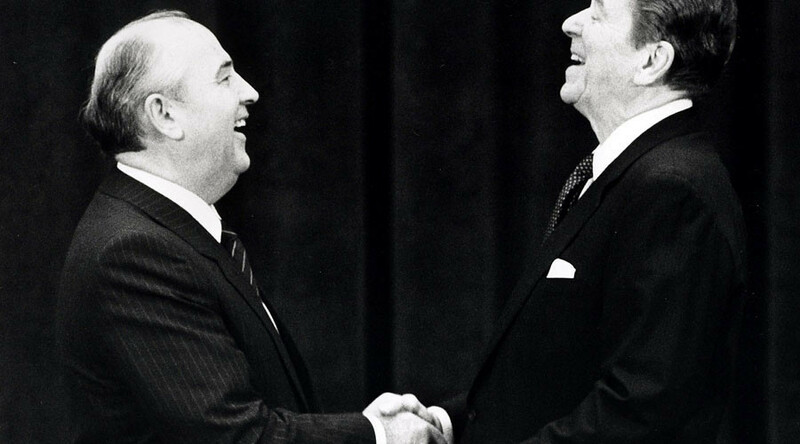 The jokes make reference to then Soviet leader Mikhail Gorbachev, so it’s presumed the jokes stem from the ‘80s. Why the CIA kept them on lockdown for decades is a mystery. Alexander Dubcek was the Slovak leader of Czechoslovakia who instigated the liberal reforms of the Prague Spring in 1968, leading to both his downfall and a takeover by Warsaw Pact forces. “Five minutes later he called back and was told again that the KGB had burned. When he called a third time, the telephone operator recognized his voice and asked, ‘Why do you keep calling back? I just told you, the KGB has burned down.’ ‘I know,’ the man replied. ‘I just like to hear it.’"